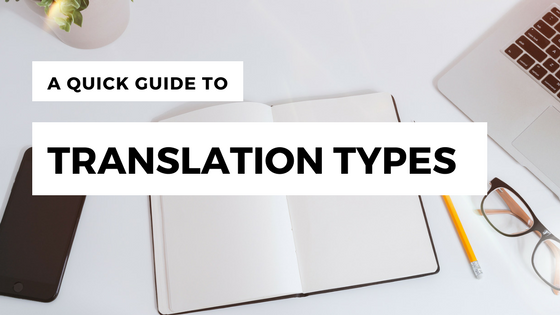 When you’re new to purchasing translation – whether you’re making a one-time transaction on your own behalf or setting up a long-term enterprise translation strategy – the different types of translation that language services providers offer can be confusing. Below we’ve compiled a quick guide to some of the most common types you’ll find. Statistical machine translation: This type of machine translation uses a corpus of already translated documents, along with powerful algorithms, to predict how a sentence in language A will be translated into language B.
Rule-based machine translation: Using knowledge of the grammar and syntax of each language, a set of linguistic rules are created and then leveraged to generate a translation. Neural machine translation: There has been a lot of buzz lately in the technology sector about neural machine translation, which is hoped to represent a significant leap forward in machine translation quality. Currently used by Google and Microsoft to render translations, NMT is similar in its approach to statistical machine translation, but it uses artificial neural networks to accelerate and streamline the process. Anyone who has used a machine translation tool is well aware of their limitations. Post-editing is an attempt to speed up the translation process and still obtain a high-quality result. Content is first translated by machine, then reviewed by a human editor. Depending on how the output will be used, there are different types of post-editing performed. Definitions vary by provider, but light post-editing generally assumes that an editor will focus on the target text and clean up punctuation, syntax, and major errors in meaning, with minimal focus on overall readability. Full post-editing implies a deeper review of the translated text, modifying all aspects so that it’s of comparable quality to a text translated from scratch by a human. One issue that may arise with full post-editing is the amount of human effort required to improve the machine-translated target text to the desired level. It’s not uncommon to find that full post-editing costs as much and/or takes as much time as human translation, depending on the complexity of the source text and the quality of the machine output. This is the easiest type of translation to explain! Human translation is done 100% by humans. This is the only type of translation that we offer here at TranslationPal. They may use tools such as computer-aided translation tools (also known as CAT tools), translation memories, or glossaries, but each sentence is translated by a human. 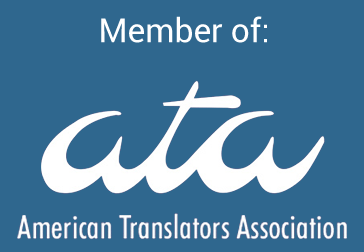 For more on how our translators may use CAT tools and why they’re not the same as machine translation, take a look here. 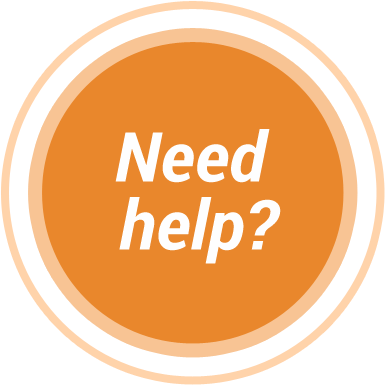 For more information on the two-step, all-human translation process that we employ here at TranslationPal, click here.